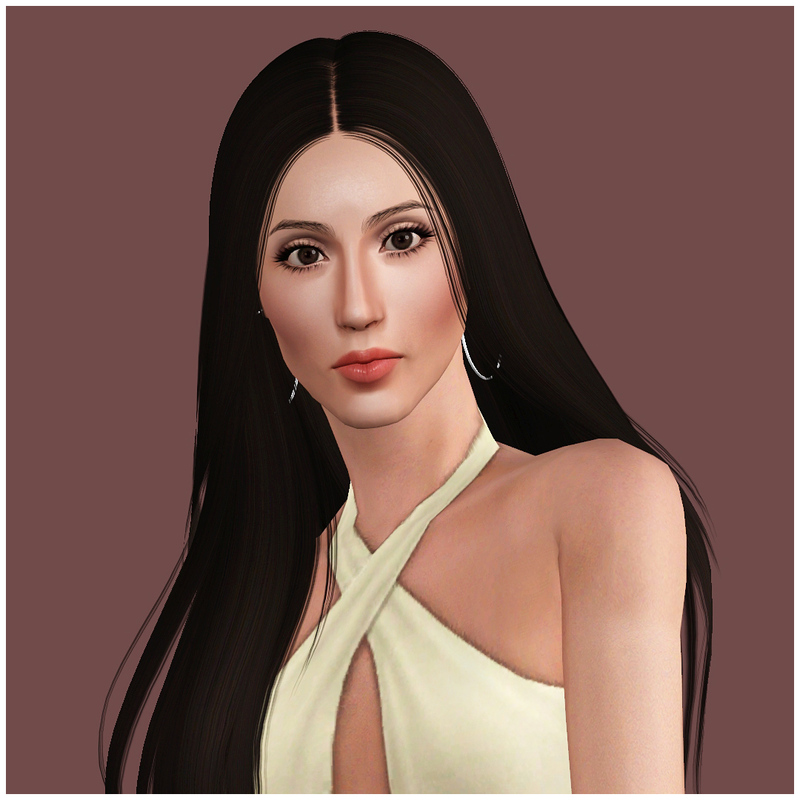 Singer, Actress, inspiration of many drag queens and pop godess Cher is ready to move into your neighborhood to serve you wigs, stony faced shade and a much needed reality check. 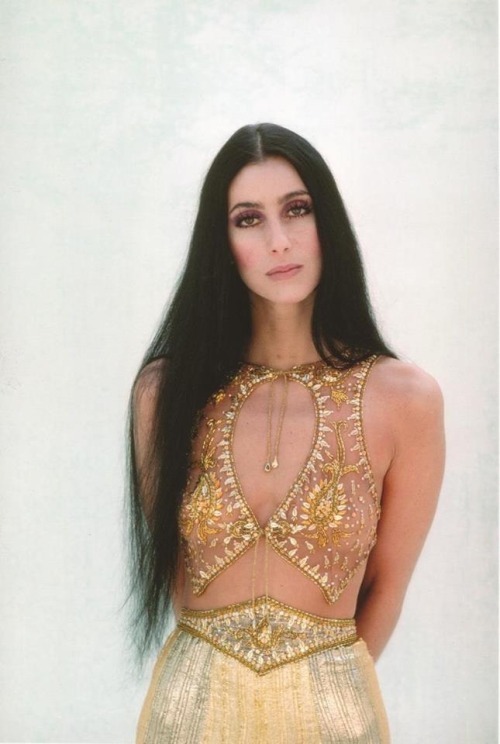 Cherilyn Sarkisian was born on May 20th 1946 and rose to fame in the 60s as one half of the folk-rock duo Sonny & Cher, alongside her then husband Sonny Bonno. In the years that followed, she continued to sing, act (of course we know about her Oscar among other awards ) and tell it like it is. 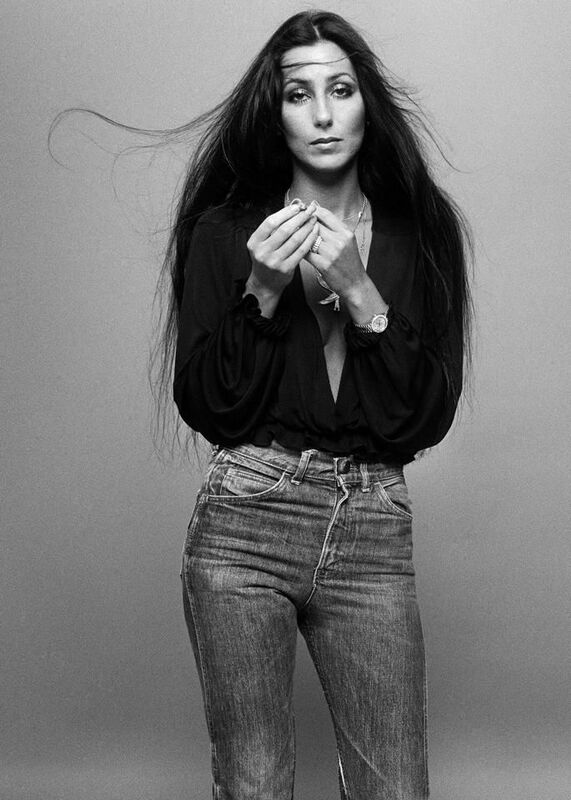 The Cher that I've uploaded is based largely on 70s Cher, but with the right hair and makeup, she can slide easily into any of her looks, given that due to excellent genes and a stellar medical team, she looks pretty much the same as she did several decades ago. 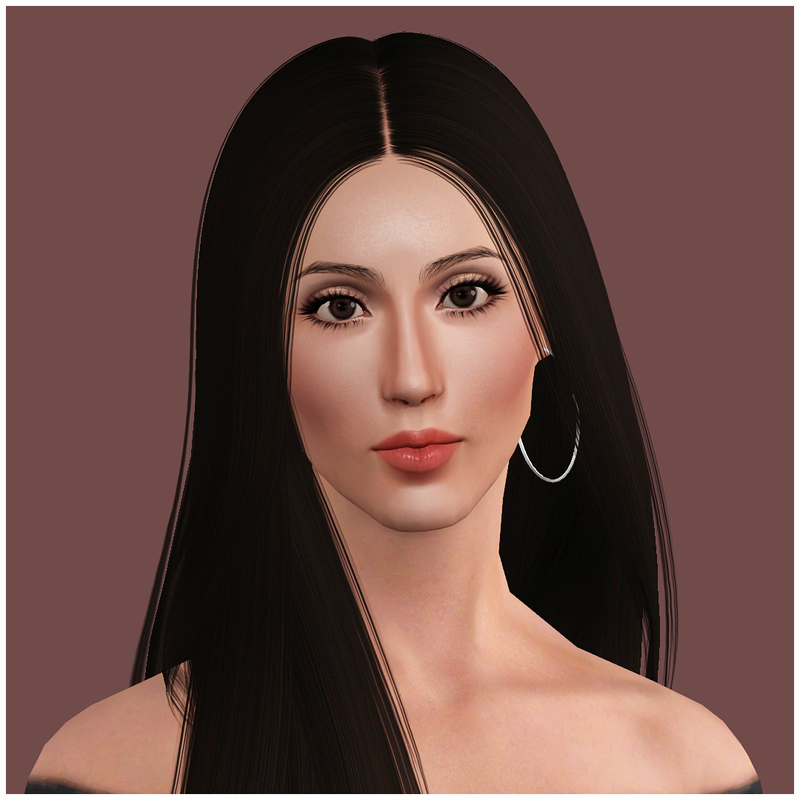 The following CC is required for Cher to look as she does in my game. 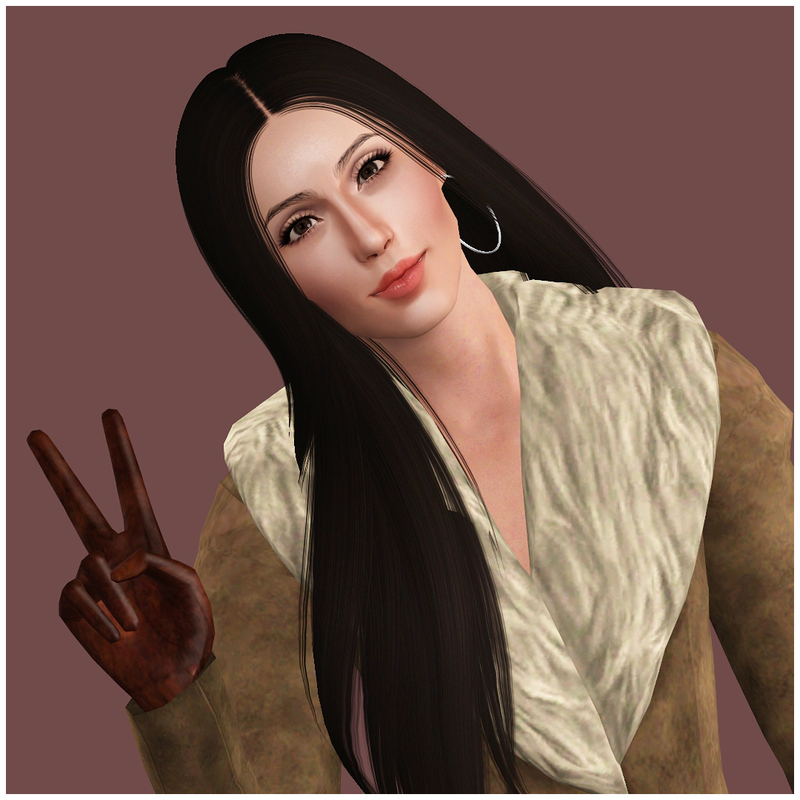 It is not included, but the .sim file will recognise it and use it if you have it.